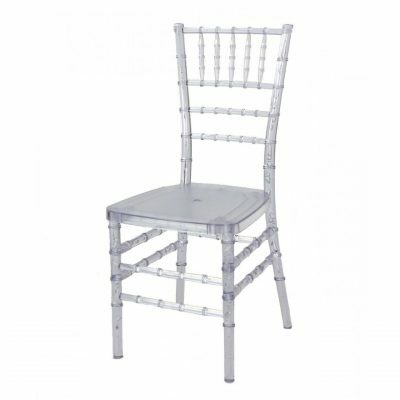 Fabulous Events has the largest selection of Chiavari Chair Rentals for Weddings & Special Events in Michigan. 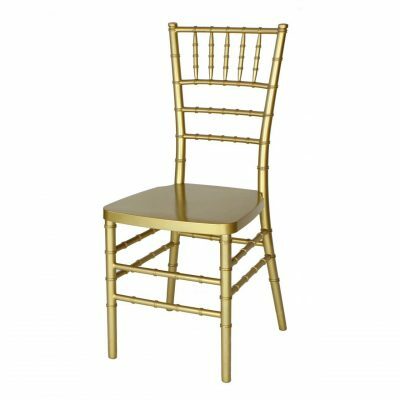 Our Chiavari Chairs come in Gold, Silver, Black, White, Mahogany and Clear. 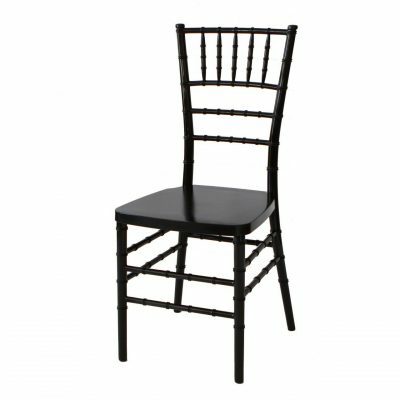 Fabulous Events only uses Resin Chiavari Chairs. This ensures you will get a quality chair that will stand up to the test of time. 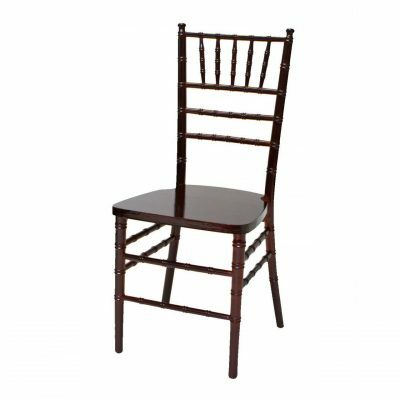 Our chairs will hold a static load of 1000 lbs with the exception of our clear which holds 300 lbs. 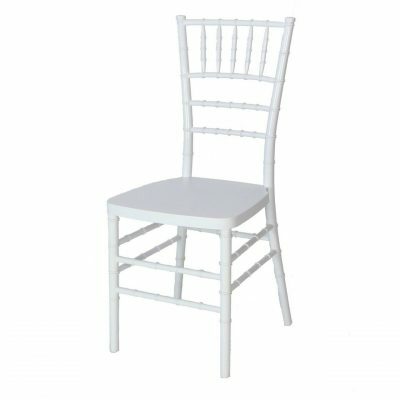 All of our chairs include your choice or white, ivory or black fabric, faux leather or faux leather tufted pads at no additional charge. If you want colors pads, we have over 75 styles to choose from. 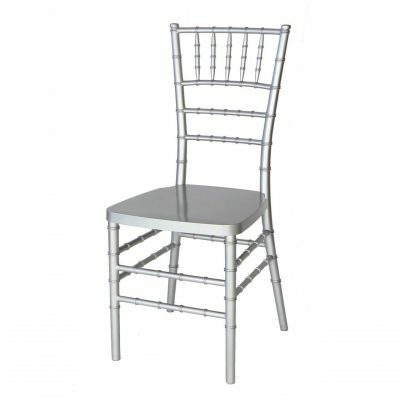 Call us TODAY at 877-200-2424 to talk to an Chiavari Chair Rental Specialist.